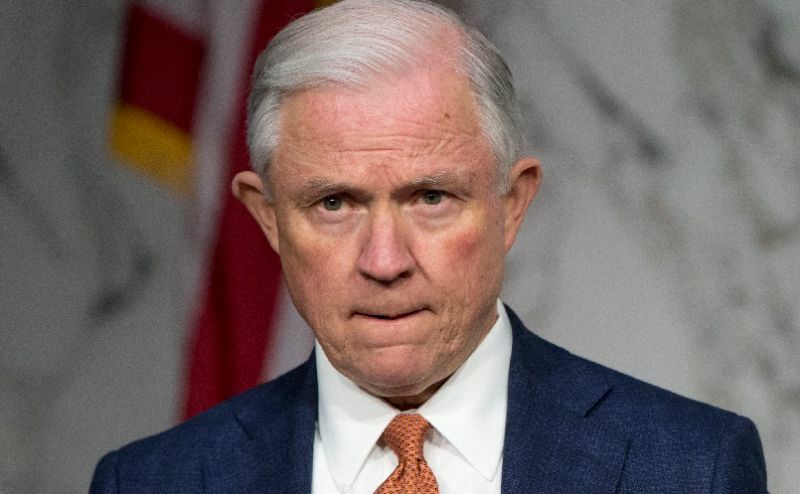 On Sunday, Senator Jefferson (“Jeff”) Sessions endorsed Donald Trump during a campaign event in his home state of Alabama. 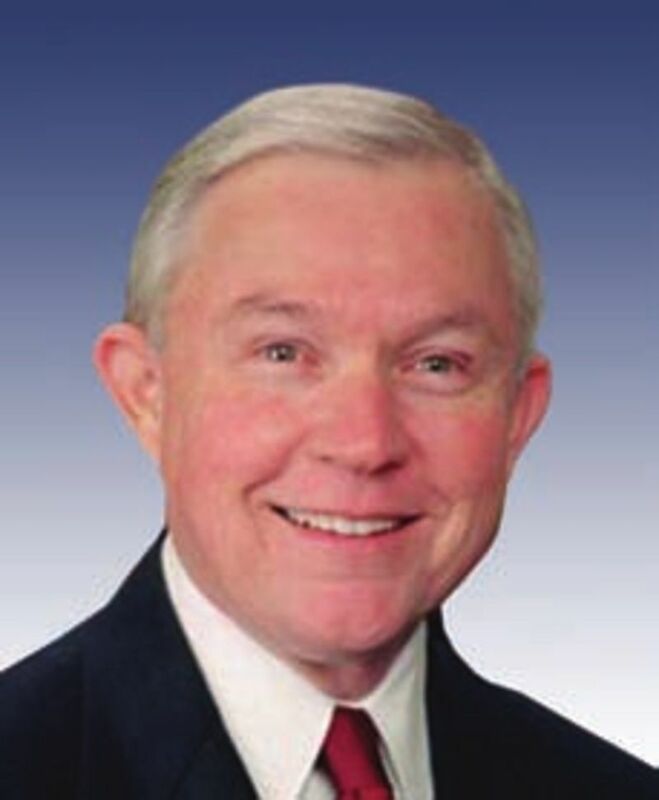 Sessions is the upper chamber’s most strident opponent of immigration reform, and the first senator to endorse the billionaire real estate developer. 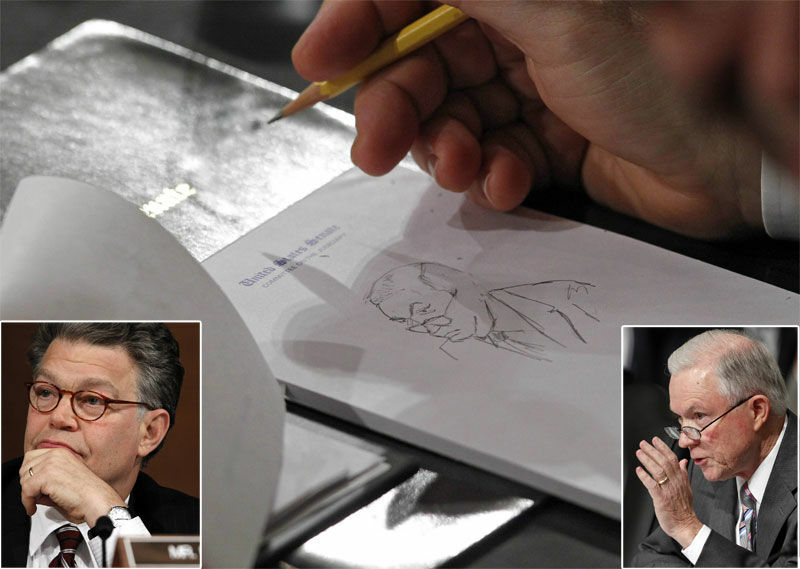 Senator Al Frank (D - MN), as bored as the rest of the country, sketched his colleague Jeff Sessions (R - AL) during the Supreme Court nominee Elena Kagan's confirmation hearings. 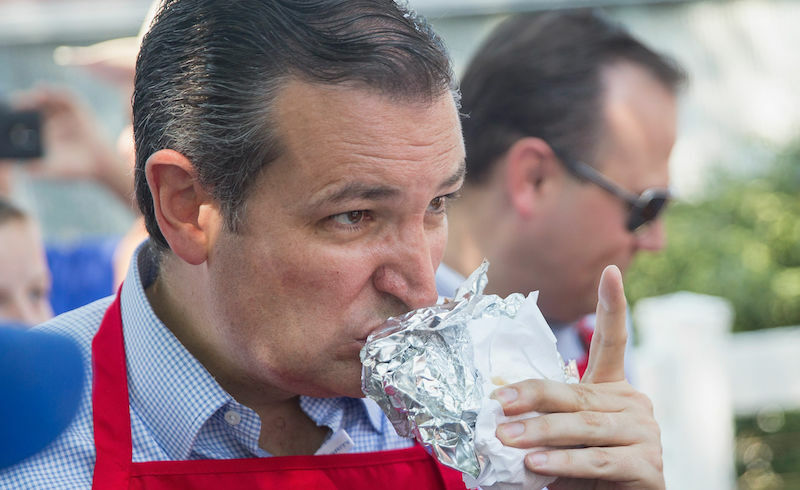 Click through for a bigger image and side-by-side comparison. "Call it empathy, call it sympathy, or call it prejudice, but whatever it is, it is not law." Senator Jeff Sessions, who must not own a dictionary or thesaurus, in his Sonia Sotomayor confirmation hearings opening statement.